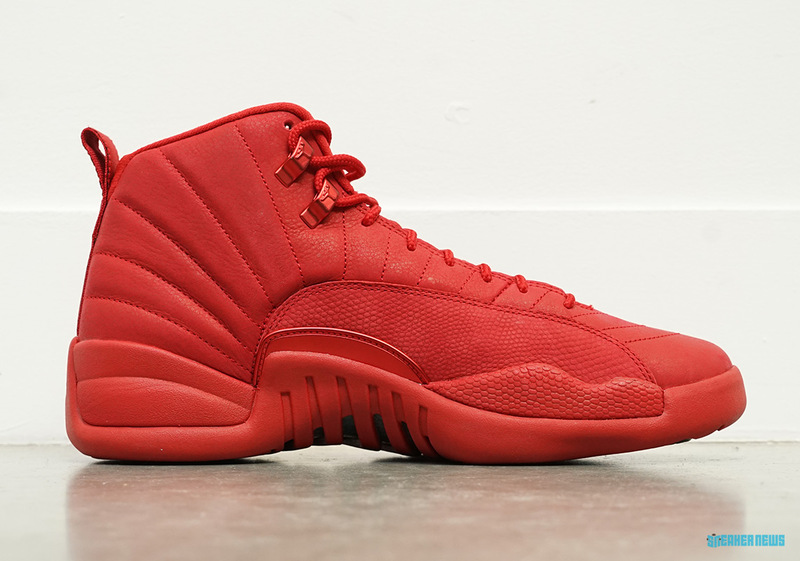 Re-igniting the trend set ablaze by many silhouettes from 2014, Jordan Brand is showing its love for Gym Red with a completely tonal take on the Air Jordan 12. 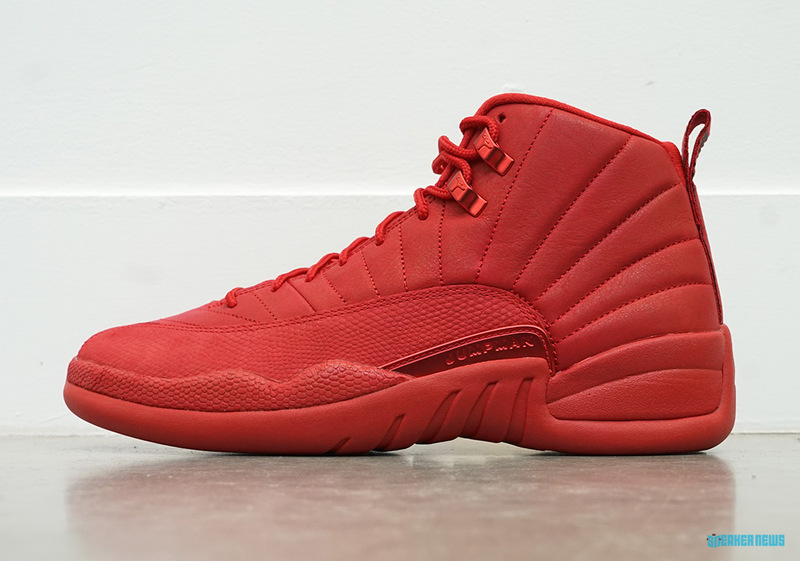 With many silhouettes releasing in a heap of earth tones, the upcoming release is a refreshing addition to the holiday season, ushering in luxe materials that don the all red scheme. A sultry nubuck accompanies a reptilian-esque mudguard while metal hardware is added to complete the overall premium aesthetic, and although the all-red look may be a figment of past trends, it has always been well received. 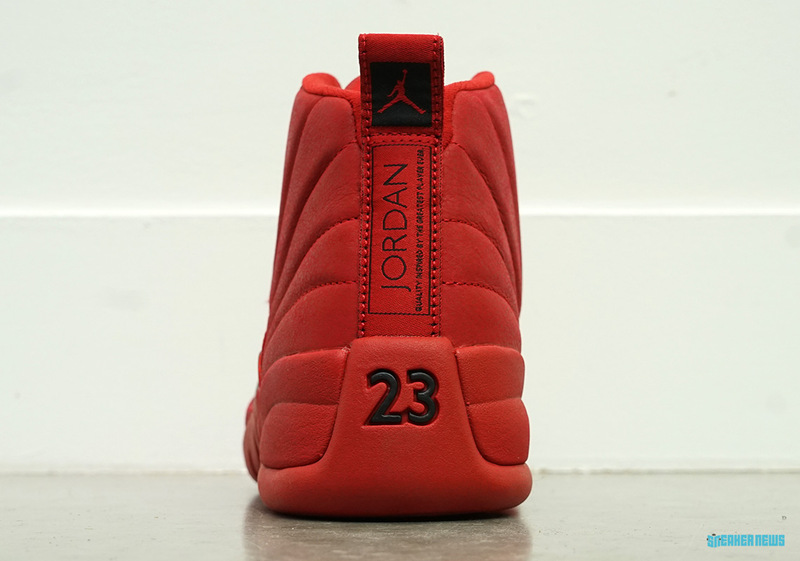 Retailing for $190 USD, the Air Jordan 12 “Gym Red” will be available online and at select retailers on November 24th.